Valve has been following their legendary “Valve Time” system of scheduling again, this time in regard to their Steam Machines that were supposed to be available last year. 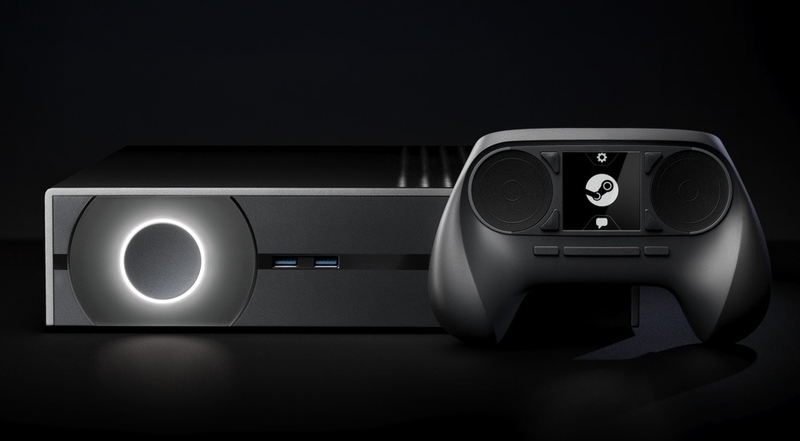 Valve is, however, going to be showing off their latest Steam Machines very soon. Valve is going to be showing off its upcoming Steam Machine and latest SteamOS devices at GDC 2015. Further development and changes to the controller as well as refinement of the OS itself have led to the actual release date being pushed further back, though some companies are selling their newly minted designs sans SteamOS for our gaming pleasure. They have certainly been very quiet about their plans for the coveted Steam Machine and when it can be expected. The controller has also been redesigned to supposedly combat some of the problems that the two trackpads were causing. But, nonetheless, we still have small pre-built PC’s available to us as a result of their efforts to embark on their own journey into the living room. There have been thirteen previous Steam Machines that were announced last year, with a few of them even coming to fruition as Windows PC’s. Alienware has their Alpha console, iBuypower has their SBX, ASRock their M8 platform and there are a number of other ITX based cases that fit the bill for the custom builder in all of us. The great thing is that the SteamOS is relatively hardware agnostic, only limited by the underlying Linux kernel, which is gaining support and better drivers from the likes of AMD and NVIDIA so that gaming performance can actually be competitive in a Linux environment. Phoronix has tested the newest set of drivers from both and the performance indeed seems to be doing quite well. Hopefully this means that we’ll be able to see actual stable products releasing sometime soon. I’m curious as to how the SteamOS will compete with the traditional console, as the console seems to also be a media consumption device for many as well. Likewise, we may be able to see a glimpse as to the future of the Steam Machine and maybe even the reworked controller coming up in GDC 2015.